Remember, not only did you contribute to Social Security but your employer did too. It totaled 15% of your income before taxes. If you averaged only 30K over your 49 year working life, that’s close to $220,500. If you calculate the future value of $4,500 per year (yours & your employer’s contribution) at a simple 5% (less than what the govt. pays on the money that it borrows), after 49 years of working (me) you’d have $892,919.98. If you took out only 3% per year, you would receive $26,787.60 per year and it would last better than 30 years, and that’s with no interest paid on that final amount on deposit! If you bought an annuity and it paid 4% per year, you’d have a lifetime income of $2,976.40 per month. 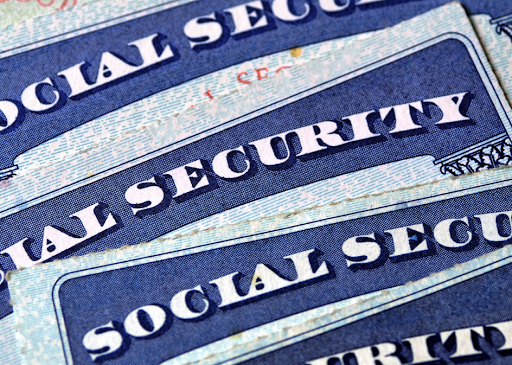 The public needs to know that the original social security and medicare are not broke. Even if you took the really sick in, it is nowhere near broke. It is the ineligible participants and free loaders that have run the system out. Put Hillary Clinton in the presidency and Americans surely are going broke. Folks forget that it was Hillary and her Husband that went to Russia to learn the communist system. The Clintons learned under Cloward and Piven that taught their students how to bankrupt America.